Denis Bédard, Alain Benoit, Jeff Brousseau, Pierre-Louis Chartrand, Francis Cousineau, Patrick Cloutier, Jean-Simon Dion, Alain Filiatrault-Robert, Nancy Gagné, Yan Gauthier, Maurice Gauvreau, Adam Ladouceur, Mike Ladouceur, Emmanuel Lebel, Laurent Martineau, Renée-Pier Philippe, Éric Peterson, André Pilon, Francis Renaud, Alexys Renaud-Vallière. Leilak Anderson, Paul Boyd, Stéphane Campeau, Ben Chicoine, Robert Farley, Lisa Gover, Michael Harris, Gary Jones, Stephen Lamb, Jason Lavoie, Danny Langton, Ian Maule, Ian McClatchy, Shauwn McDonald, Christopher Shea, Christopher St-Amand, Scott Taylor Bosman. 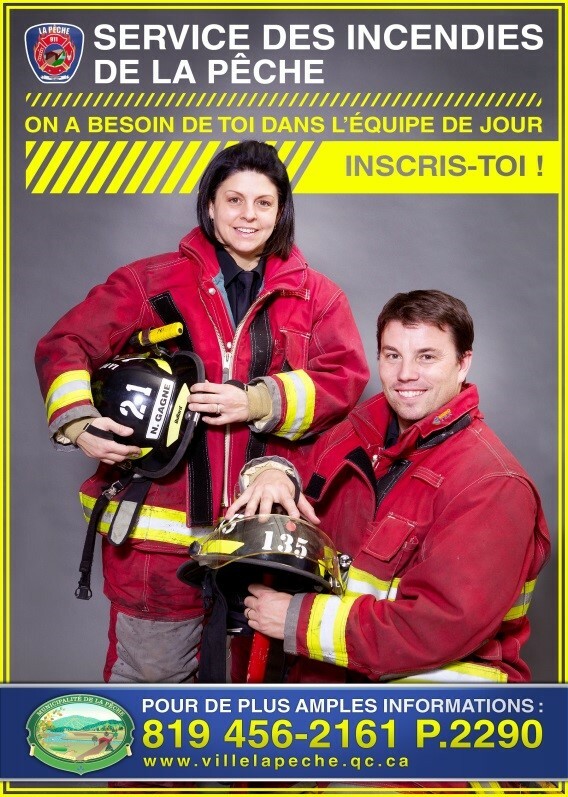 To see the SOPFEU website, click here. 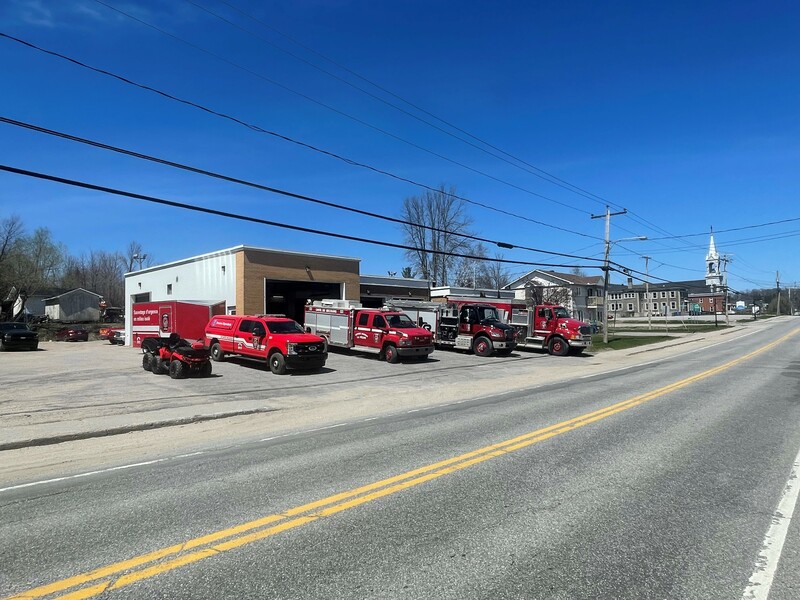 The La Pêche Fire Department is in hiring mode currently for firefighters available during day time. 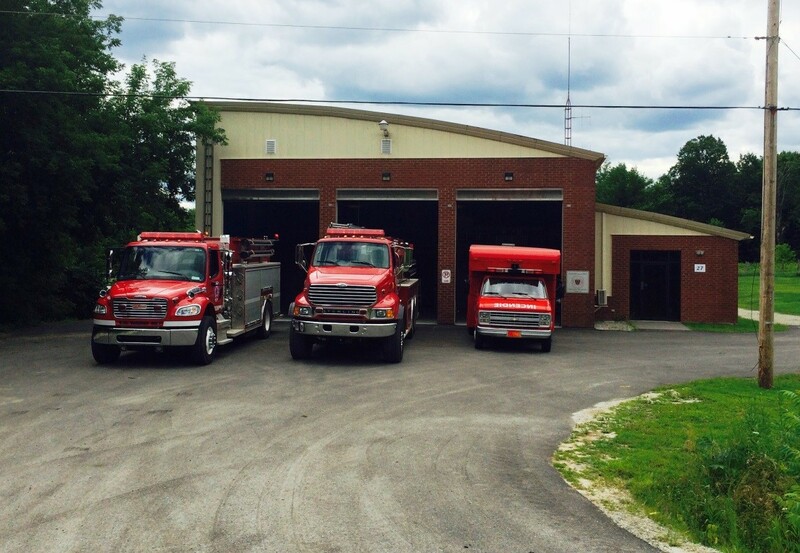 The Fire Department offers its residents a volunteer fire department. No full-time firefighter at this present time, except the Director of the service and the clerk of the service. 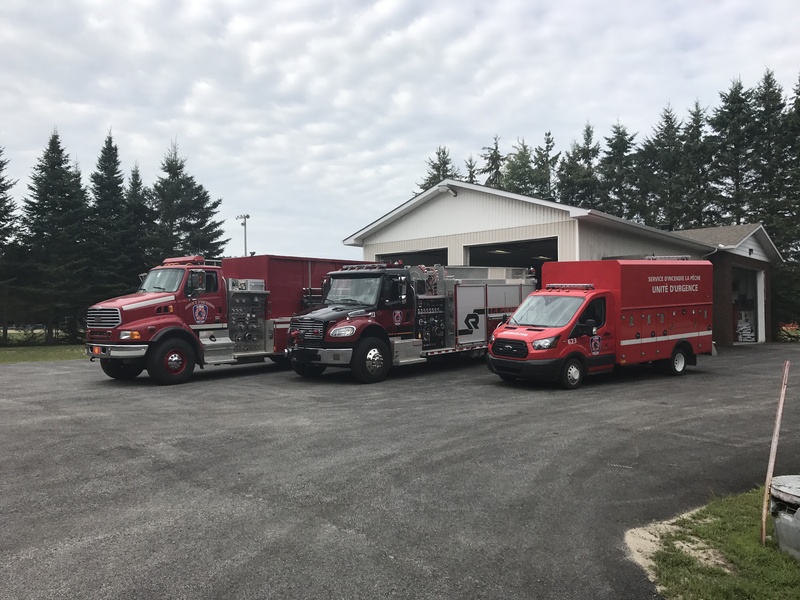 All firefighters are equipped with a radio and have to leave their regular work or their occupations to respond to emergencies. Be available to respond to emergency calls. 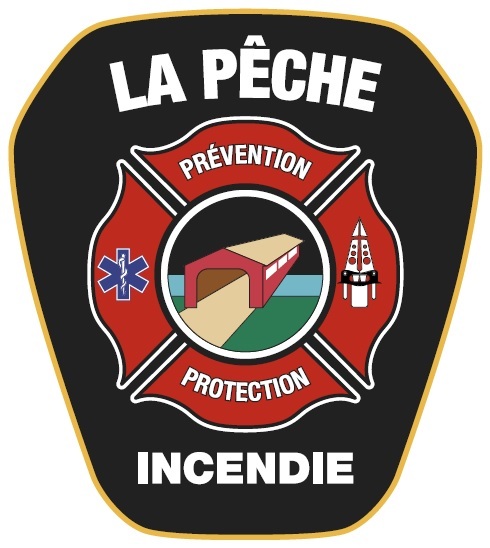 Please complete your application and attach your resume to the attention of Marco Renaud La Peche fire Officer by email: m.renaud@villelapeche.qc.ca or sent it by mail to: following address: 1 Principale Ouest, La Pêche, Quebec J0X 2W0. 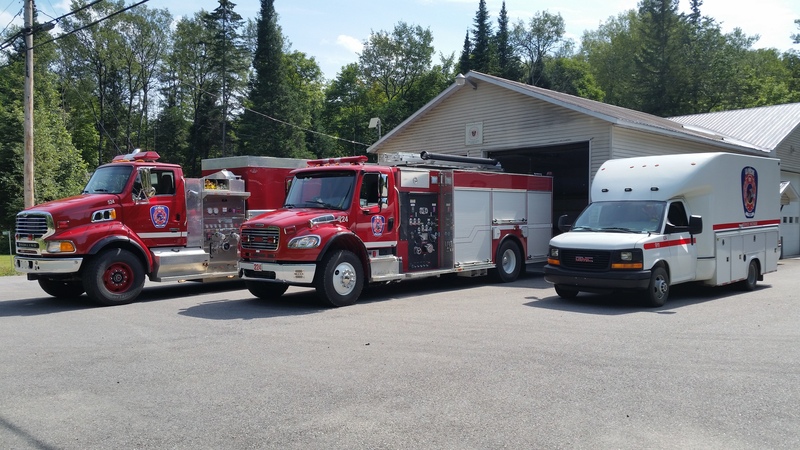 The Fire Safety Cover Plan of the MRC des Collines-de-l'Outaouais was adopted by the Council of Mayors on February 18, 2010 and was approved by the Minister of Public Safety on August 27, 2010.